Immediately check to see if anyone is seriously injured. Dial 911 if necessary. Report the accident immediately to the appropriate authorities. Be proactive. Take any pictures of the scene that could potentially be helpful in a court of law. Observe your surroundings. Take notes regarding the scene of the accident. 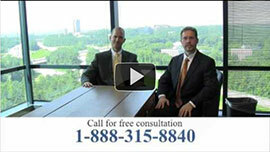 If you or a member of your party have been injured, call us immediately to discuss your options.